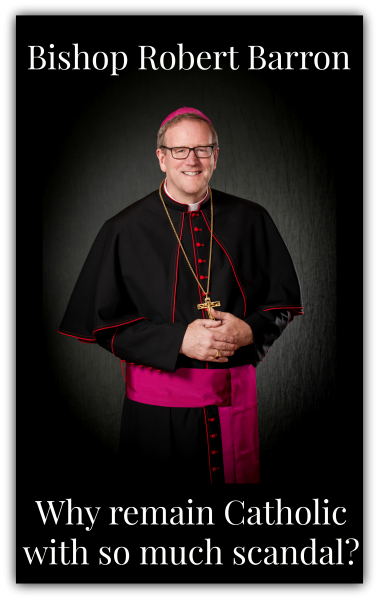 Bishop Barron’s website, WordOnFire.org, reaches millions of people each year, and he is one of the most followed Catholics on social media. His regular YouTube videos have been viewed over 25 million times and he has over 1.5 million followers on Facebook. Bishop Barron’s pioneering work in evangelizing through the new media led Francis Cardinal George to describe him as “one of the Church’s best messengers.” He has keynoted many conferences and events all over the world, including the 2016 World Youth Day in Kraków, Poland and the 2015 World Meeting of Families in Philadelphia, which marked Pope Francis’ historic visit to the United States. 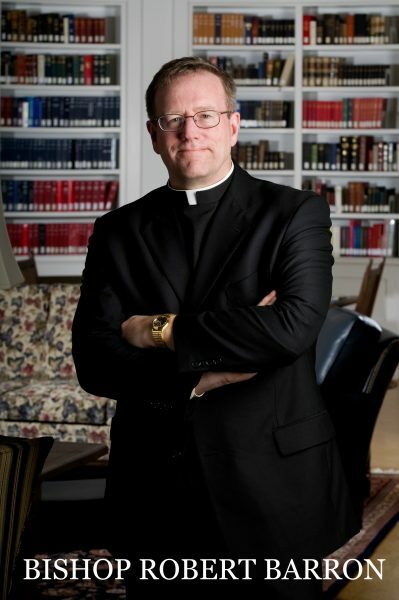 Bishop Barron’s latest film series and study program, CATHOLICISM: The Pivotal Players, debuted in September 2016 and has been syndicated for national television.